I think many of us have heard of Nikola Tesla. Mad genius? Maligned and misunderstood visionary? Father of electricity? A man cheated of his place in history? If you never heard about the man, then you can read the briefest of outlines here. A simple Google search on “Nikola Tesla” yields over 12.7 million sites. There are as many urban legends, YouTube videos and books on the man as there probably are stars in the sky at this point. Tesla’s legend, like the legend of Atlantis persists because it speaks to a very deeply held human value (or dream? ): the value of helping mankind and the Earth as a whole and bringing it to a better place. One legend of Tesla asserts that he had figured out how to generate free electricity using the Earth’s own magnetism and magnetosphere. This coupled with the fact that he was constantly getting the short end of the stick from people like George Westinghouse, Guglielmo Marconi and Thomas Edison has placed him as the eternal underdog. Westinghouse was one of his financial backers and when Tesla showed him a free electricity generating invention, Westinghouse then asked how he could make money off of it. Tesla said that was the point, you couldn’t, it would be free and would benefit all mankind. Not surprisingly, not long after that encounter, Tesla’s lab was trashed, along with all the research. 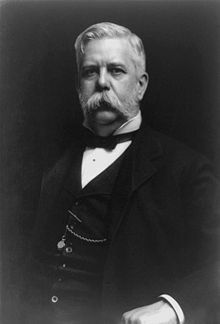 Westinghouse withdrew his financial support. Marconi stole his ideas of long-distance radio transmission after visiting Tesla’s lab. Edison, who was Tesla’s first American employer, was always jealous of his more educated and more intelligent worker. Edison even went so far as to smear Tesla’s work on alternating current (AC) as more dangerous and unstable than his own direct current (DC) when it turned out to be the opposite. It was these other parasites and opportunists who ended up winning Nobel Prizes and the like while Tesla died in obscurity. What interests me most is Tesla’s spiritual life and how his spirituality was actually a source of his inspired ideas and invention. He was born into a Serbian Orthodox family and from all accounts, a very pious one. His father was a priest who wanted Nikola to follow him into the priesthood eventually. He was fluent in 8 languages which included his native Serbo-Croatian, Czech, English, French, German, Hungarian, Italian, and Latin. He claimed that his myriad of inventions would appear to him in visions or dreams, complete, down to the smallest detail and all he did in his waking life was to try to copy those visions into reality. Tesla was also an early proponent of the All-Unifying Theory and was convinced it existed, a theory which would finally reconcile quantum physics (the physics of atoms) with mechanics (the physics of Sir Isaac Newton) and with astrophysics (the physics of the universe). Many have tried. Everyone has failed. He was an undisputed genius and his strange proclamations often made him a figure of ridicule, like his belief in mental telepathy or the ability to create a death ray . That’s what usually happens when you are several hundred years ahead of everyone else around you. People don’t understand. They are not, and probably never will be, on the same frequency as you are. Not surprisingly, Tesla remained a lonely and remote figure most of his life. However, his legend has only increased his fanbase worldwide. He was an ardent student of Buddhism, Vedanta and Hindu spirituality and deeply felt that the spiritual realities as explained in Eastern philosophies were quite real. He hated people who were badly groomed and refused to be touched by others. Despite his many eccentricities, he was very good friends with the likes of Mark Twain and Walter Russell. Tesla died alone and penniless. Because of his mathematical genius and his 8 languages, he encrypted all his notes and research papers. When the FBI came to collect his things, they could make neither heads nor tails of his stuff. 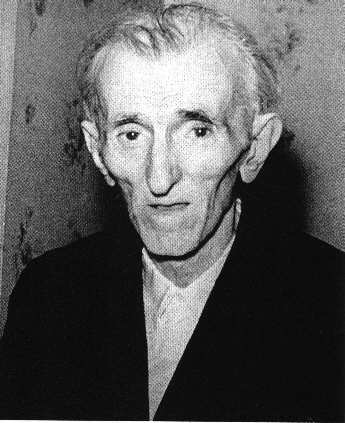 Some of his papers, deemed useless, were sent back to his native Yugoslavia and are now housed at the Nikola Tesla Museum in Belgrade. The bulk of his papers were taken by the FBI and they are still sitting on it all these years later. 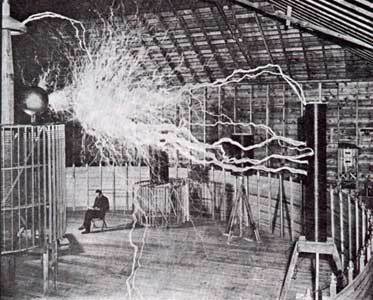 Tesla at his Colorado Springs lab. He conducted many experiments with lightening around Pike’s Peak and the Cripple Creek area of Colorado. Like I posted here, because of my interest in the prophecy I was able to track down the writer, Zoran Vanjaka of the “Balkan Prophecy” and it turned out he lived here in Montreal. Zoran told me something very interesting back in late 1998. He said that the curator of the Tesla museum at the time was his friend and that the Chinese and Japanese governments were paying mega-bucks to the Serbian government in order to have a look at Tesla’s papers. Given that Serbia was still cash-strapped after the Balkans war of the 1990’s, it would make complete sense for them to do that. Another interesting note: Do any of you remember when the American forces bombed Serbia during the Kosovo crisis and “mistakenly” bombed the Chinese embassy in Belgrade, killing several innocent journalists? That wasn’t a mistake. They did it on purpose because the Chinese were on to something after looking at Tesla’s papers and the bombing was a hint to stop looking any further. The stories about Tesla just goes on and on and on. A few years ago, a friend of mine and I were toying with the idea of writing a proper screenplay about Tesla and his life. 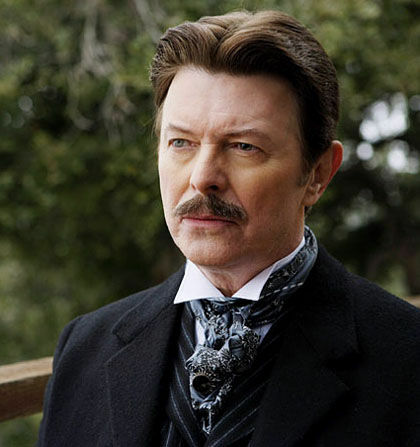 Aside from “The Prestige” where David Bowie makes a short appearance as Tesla, not many films have come out that do any justice to Tesla’s work and reputation. David Bowie as the coolest Tesla, ever. So we started the research and almost immediately we hit a major roadblock. After looking up the Tesla Memorial Society of New York, and seeing the credentials of the Secretary General , Dr. Ljobomir Vujovic, we automatically stopped. It was pointless to pursue the project. Have a look at his web page, and you’ll see that he’s chummy with the likes of George Bush Jr. and Laura Bush. In fact, he’s one of the Republican Party’s biggest supporters. 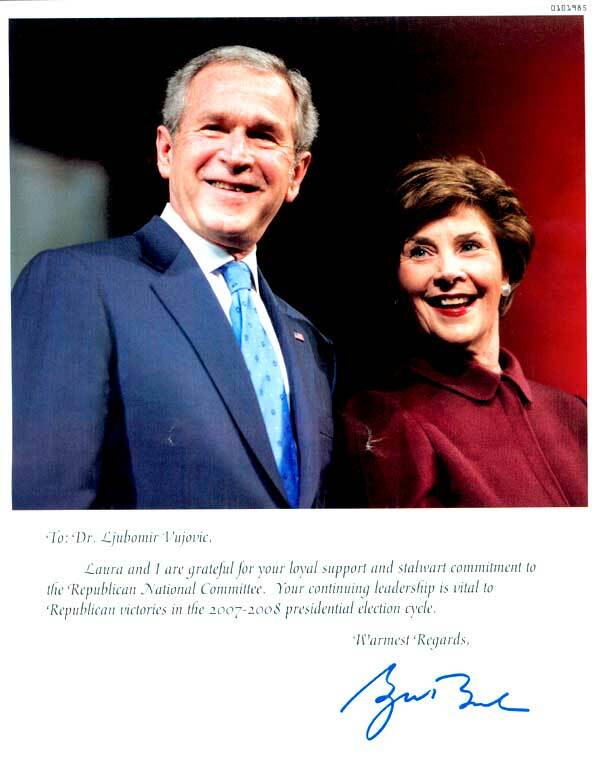 Personal note of thanks to Dr. Vujovik from war criminal George W. Bush Jr. Does anyone here need further explanation as to WHY Tesla’s papers and his real work around free energy will never be released now? The so-called “official” gate-keepers of Tesla’s legacy and some members of the scientific community are basically in bed with the exact same politicians and political parties who benefit the most from the oil industry and keeping things as they are. There is no way those papers will ever get out now and even his so-called supporters are in on it. It would seem that the tragedy of Tesla’s legacy continues nearly 70 years after his passing. The poor man must be having fits, wherever he is. The whole thing is a scam. The system is truly rigged from the inside out. Yes, I remeber the “mistake” bombing of the Chinese embassy. Now it makes perfect sense. Where the NWO is concerned, there are no mistakes. 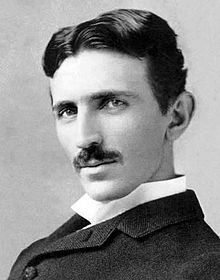 By the way, Tesla was quite a hansome man in his youth. Tesla came across as quite distant, mysterious and with his European background, as very sophisticated and cosmopolitan. Apparently there were a number of NYC society ladies who fell madly in love with him, but he was celibate his whole life. He claimed his celibacy also helped him think clearly and helped his work immensely.